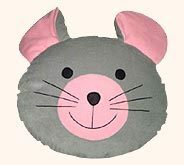 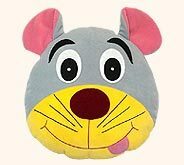 Created in varying styles and sizes, our collection of home furnishing articles in the kid's room, based on the mouse theme is attractive in nature. 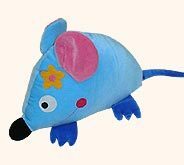 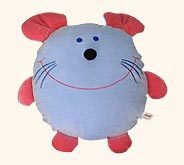 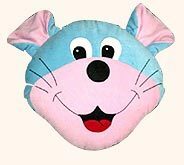 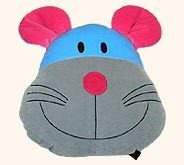 Varying shapes and styles, particularly those of the mouse, is especially incorporated in our furnishings to match the preferences of the kids. 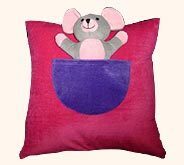 Our theme based furnishings create a a dazzling environment in the kid's room.